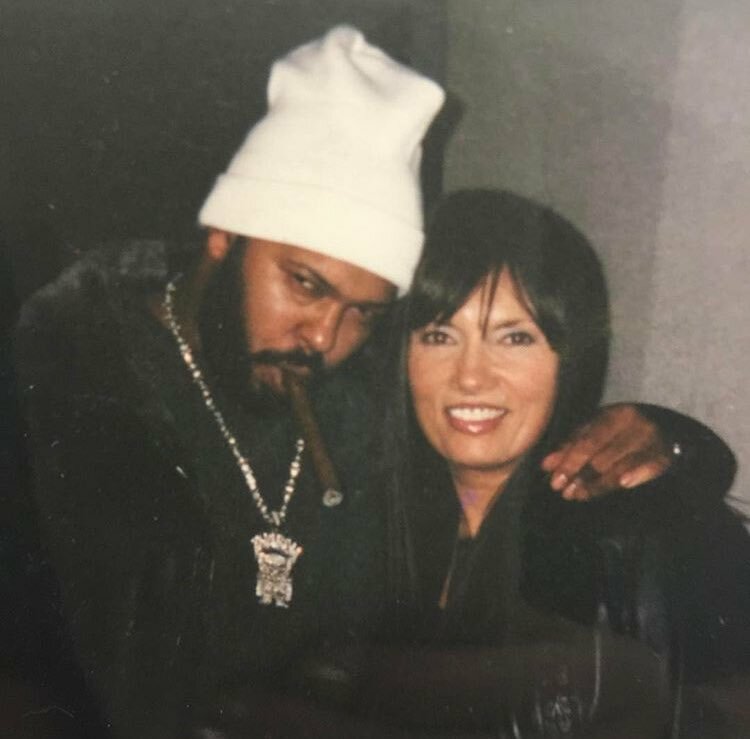 '#DrinkChamps': #IrvGotti recalls how he got #SugeKnight to approve a #Tupac sample. 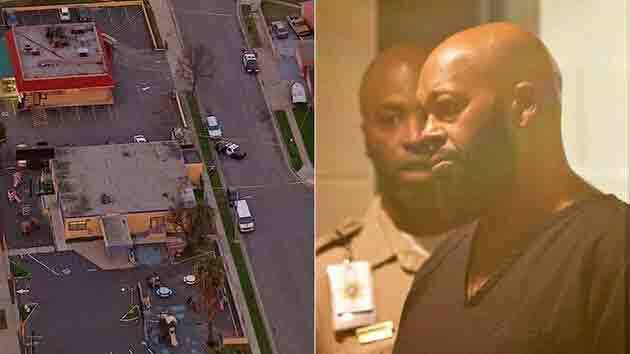 #SugeKnight actor @bigactionguy arrested for alleged assault in Florida. 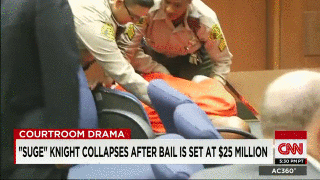 #SugeKnight actor @bigactionguy booked for assault in Florida. 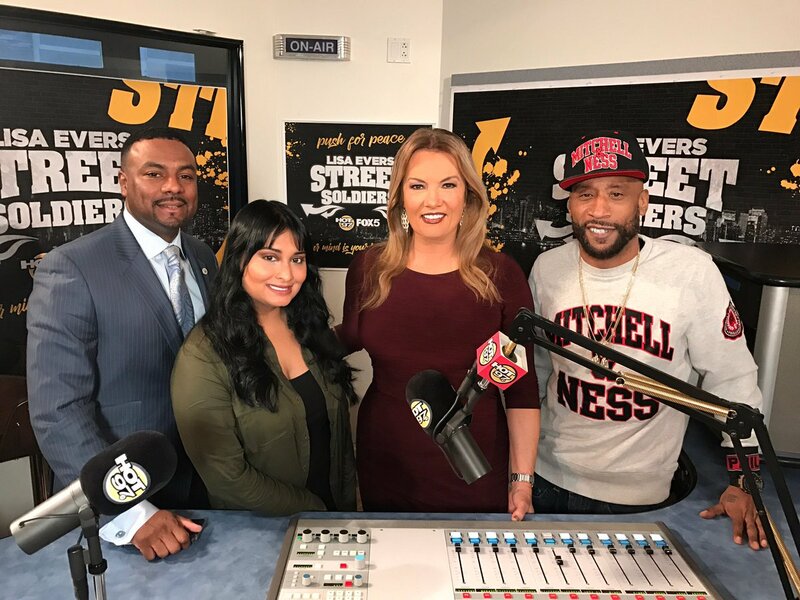 Thoughts on #StreetSoldiers with @LisaEvers ?! 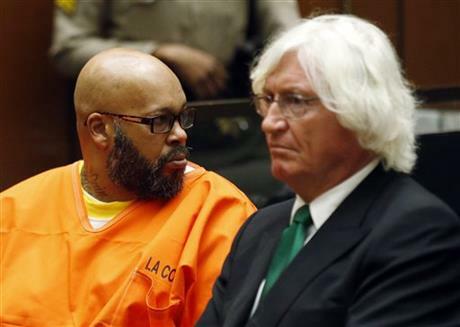 Has #SugeKnight been written out of #HipHop history? 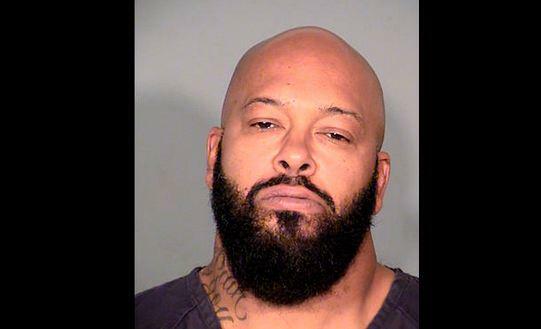 #BREAKING: Attorney for #SugeKnight confirms the mogul was involved in Compton hit-and-run. Expected to surrender to Sheriff Dept tonight.